Debut Date 9 Sep 1976. Infielder 4 Years. 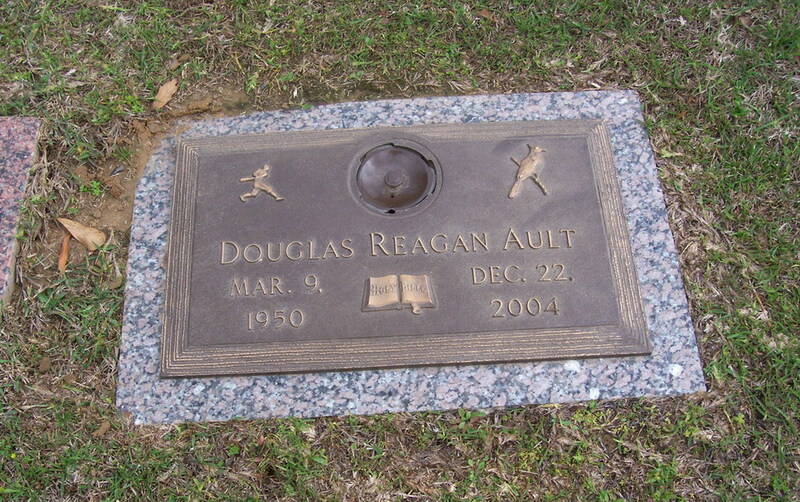 He managed minor league baseball until the mid 1990s. Until shortly before his death he worked in car sales for P J Auto World in Bellaire FL. He killed himself with a self-inflicted gunshot wound to the head.